See the highlights of Funchal city with the famous Botanical Garden, with 3000 species of plants from several places in the world. 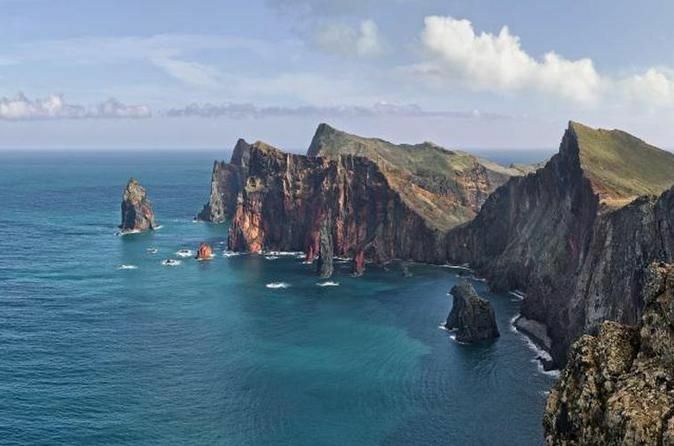 Take a panoramic drive to the Central part of the Island until the village of Eira do Serrado, with a spectacular viewpoint. 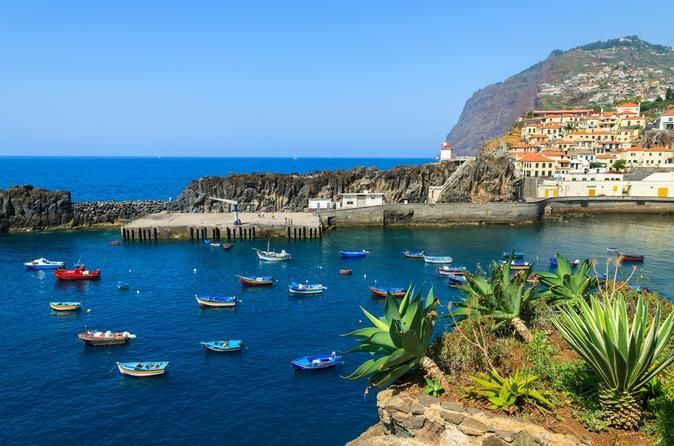 Travel to the quaint fishing village of Camara de Lobos, which inspired Winston Church for some of his paintings. Hit Cabo Girão, a beautiful lookout point where you can stand in the air on the glass skywalk and marvel at the bay views. Meet your private driver at the Funchal Port to begin this tour along the central region of Madeira. Surrounded by the mountains in the North and the ocean in the south in Funchal amphitheatre, the Botanical Garden of Madeira is one of the highlights of the day. Head to the mountains and arrive to the village of Eira do Serrado. From here you can admire the tiny terraced fields which grow wine, fruit and vegetables and the slopes far below with sweet chestnut tree. Next stop will be the summit of Cabo Girão, where you can stand in the air on the glass skywalk, and take in amazing coastal views. 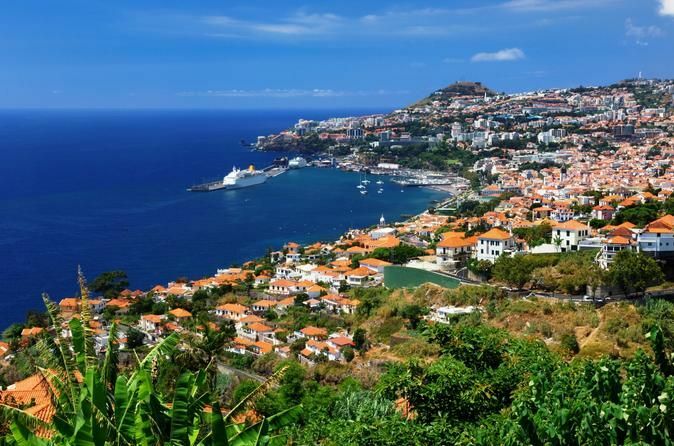 Continue along a panoramic drive to Funchal back to your ship.